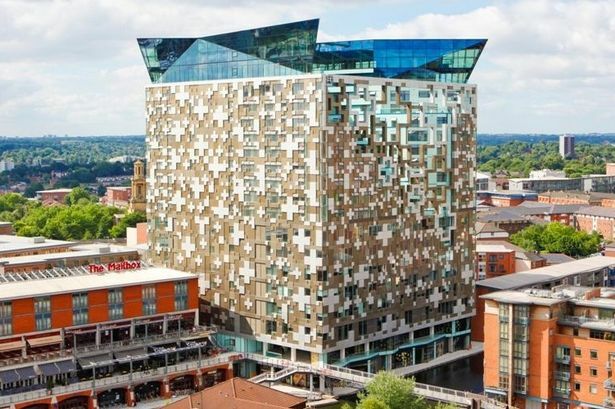 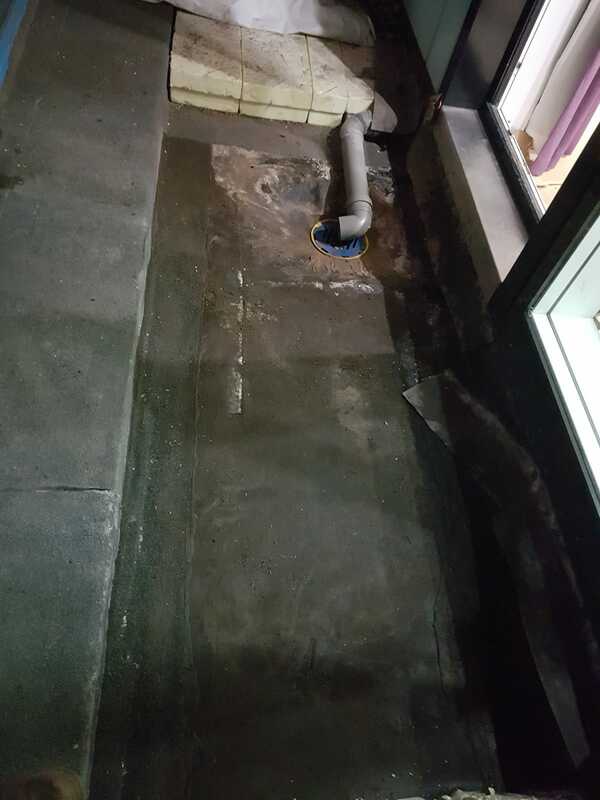 A tenant at one of the most prestigious residential / commercial property locations in Birmingham had been suffering the long term effects following an endless flow of leaks into their property from the balcony above. 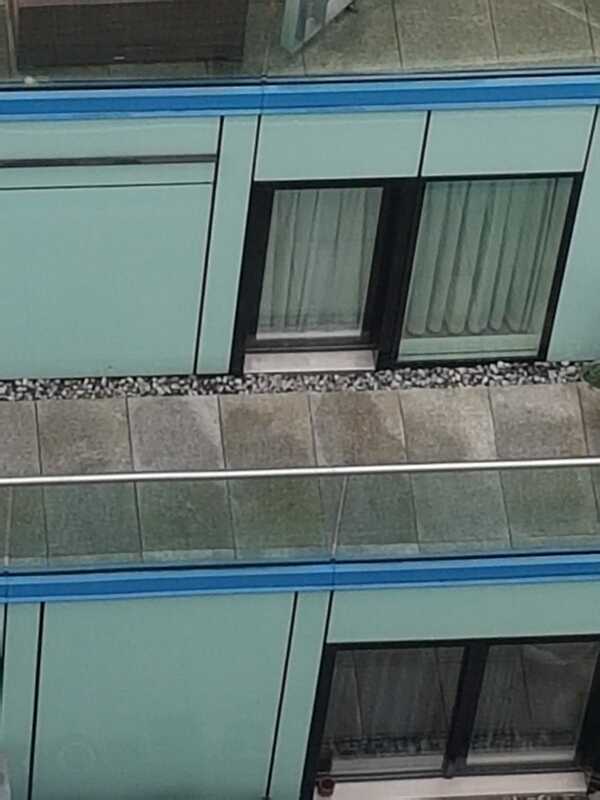 Integrity Facilities Management were put forward to the property manager by an existing client in and tasked to provide a quick and effective response to rectify a significant issue which other contractors failed to tackle. 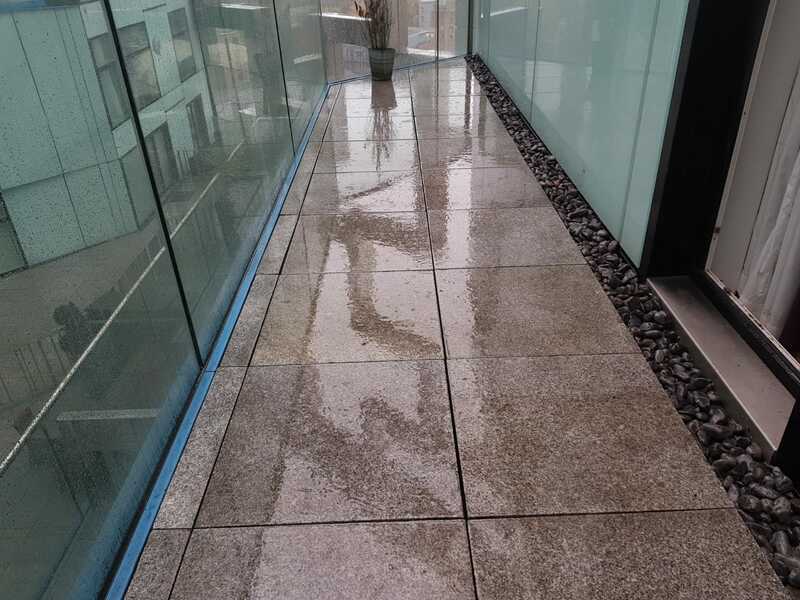 IFM surveyed and began proposing the optimal and most cost effective solution. 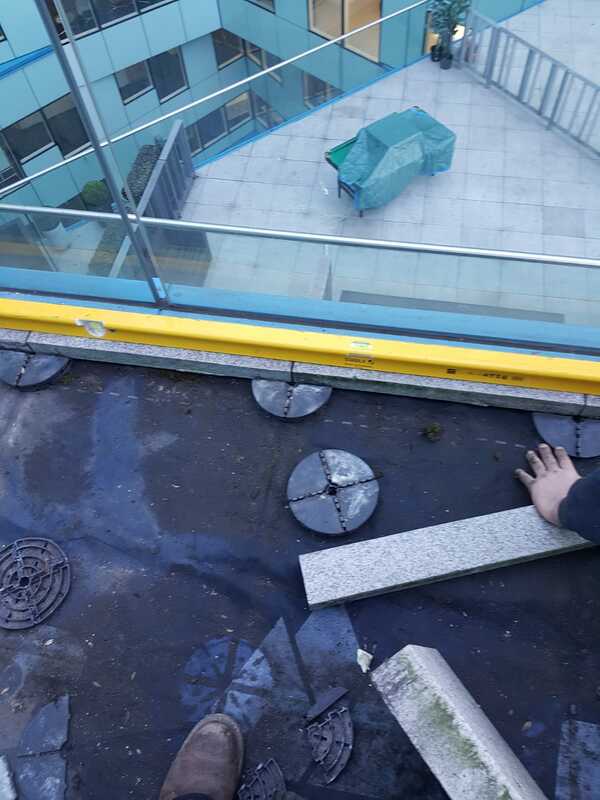 The large granite blocks and insulation were uplifted and removed for re-use. 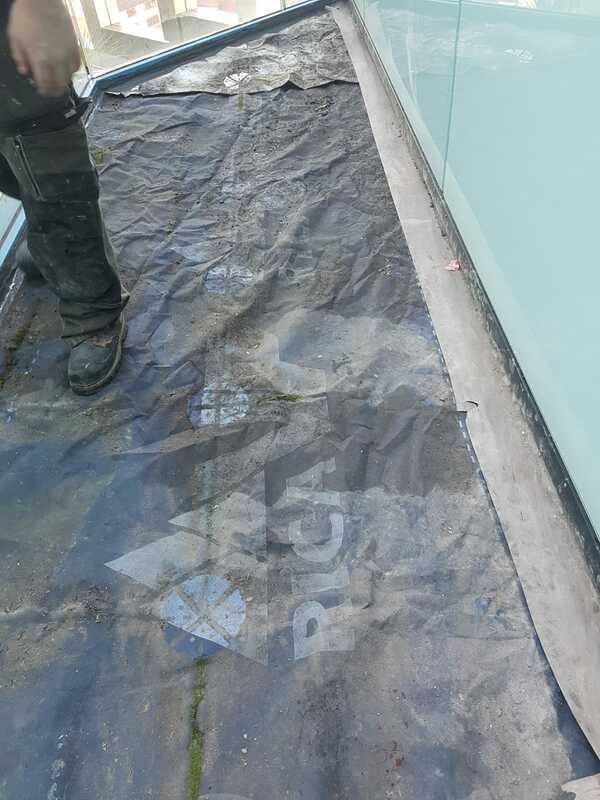 A drying off process was actioned to ensure the integrity of the roofing felt and boarding. 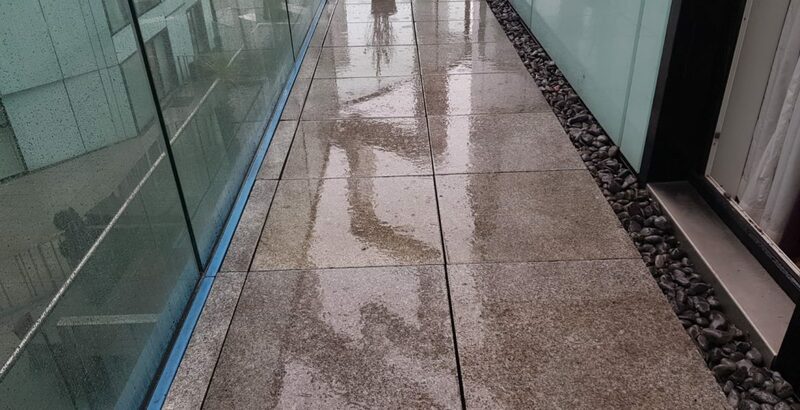 Our operatives could then begin with levelling out the surface area to ensure that future rainfall would direct itself into the included drainage. 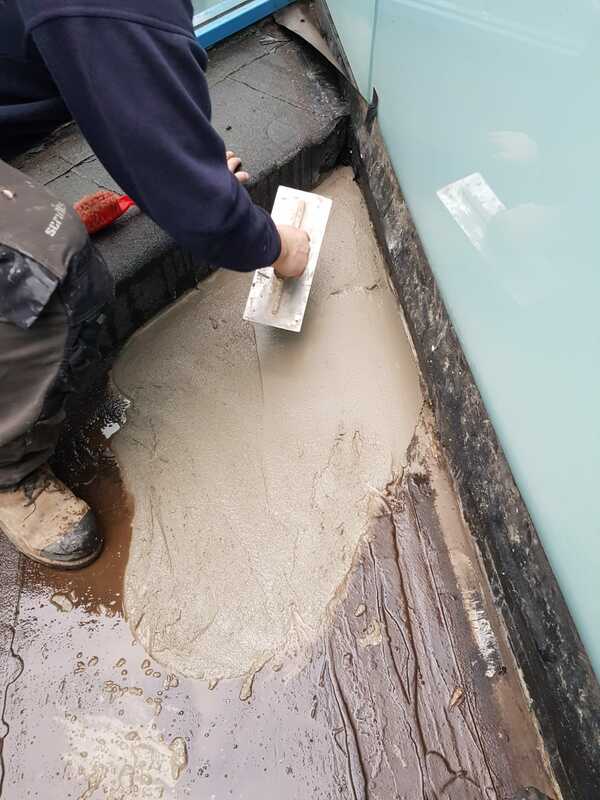 As a main protector to the surface, we then applied our specialist roofing system. 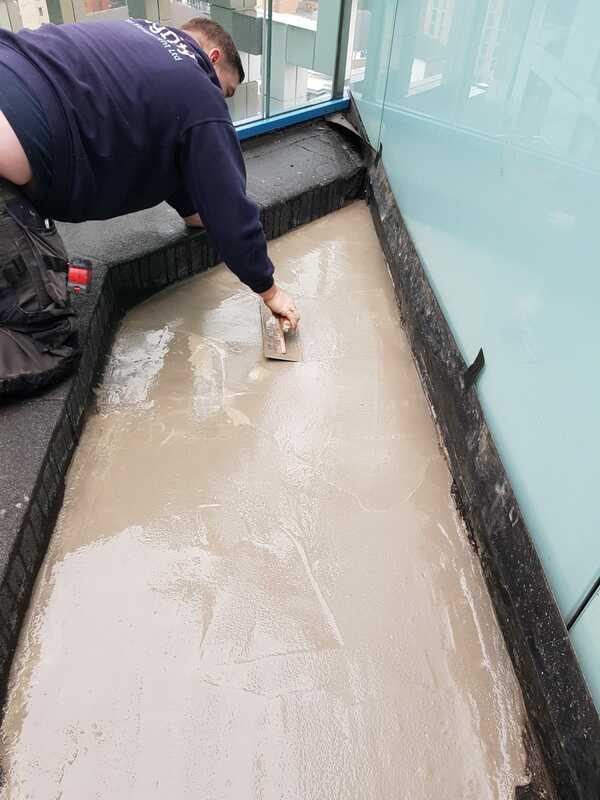 After leaving site to allow the material time to cure the Engineer’s re-laid the roofing felt and carefully positioned the slab supports before re-laying the slabs and levelling to ensure of no trip hazards. 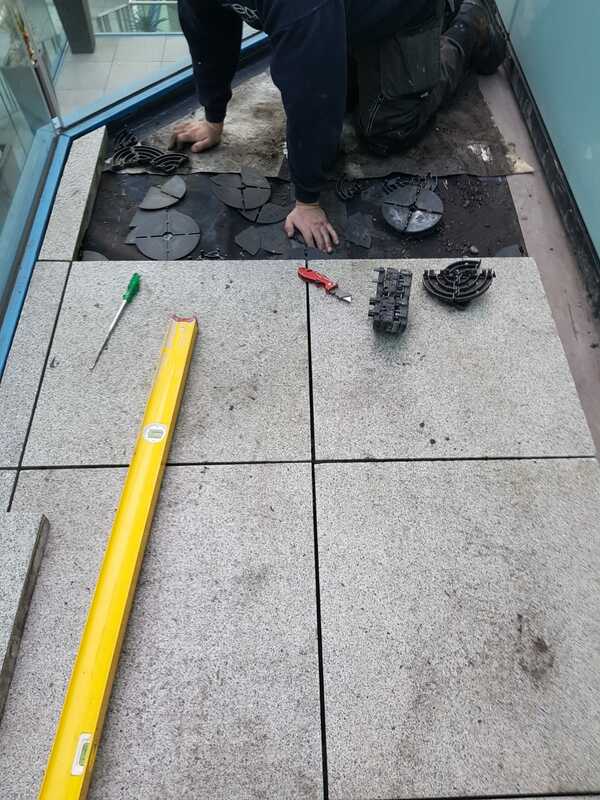 Yet again, Integrity delivered an optimal, cost-effective solution under a restrictive and pressurised time scale. 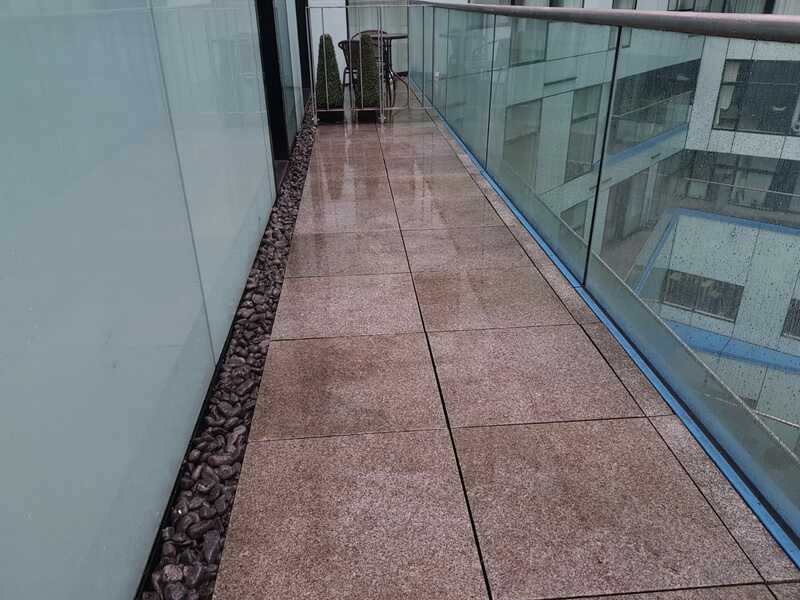 The client and tenant were extremely happy with the work we carried out stating that the job was “very professional and excellent quality” as well as adding “the operatives were very approachable and helpful”. 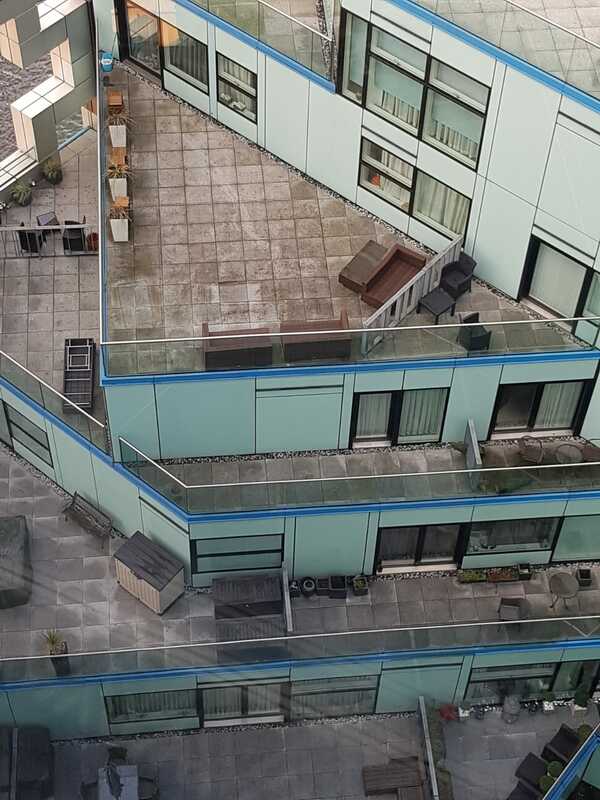 Since the work, IFM have been invited to survey and quote for more troublesome leaks involving the balcony area’s and are used regularly to carry out other projects on behalf of the client.